This is a lot of fun for an old codger. Enjoyable! 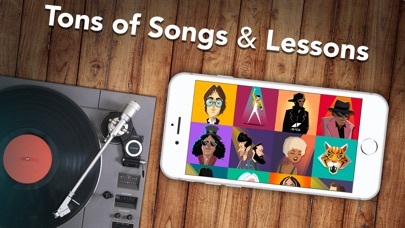 The app has a lot of lesson that you can do every day! It’s even has reminders you can set to practice. Although you have to pay each month/Year to do the lessons, but they are not expensive as getting an actual piano teacher. 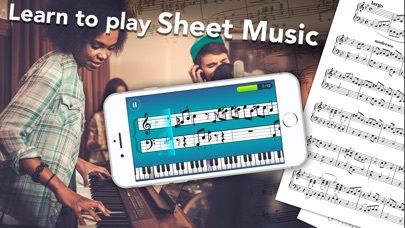 This app is great for beginners! 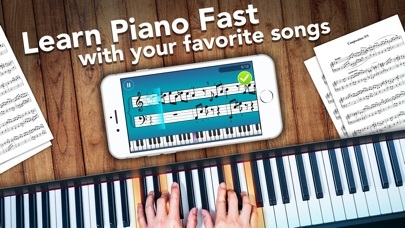 Okay, when I first got the app, I really enjoyed learning how to play the first five notes which was G, D, E, F, and G! It was amazing how fast that I’m learning the notes and remembering the names but after I have finish my first course, I realize that I had to pay to continue and after you are doing a huge 20% off sale I was so mad that you lied to me about it and it kept on showing 100 some dollars when it’s literally showing the cheaper prices 12.08 for a year and for a month it’s $9.99 which literally showed 100 some more dollars! Oh wait there is more! I wanted to try the seven day trial to see if I like it but it keeps showing up $59.99 and I do not want that! Is there a way to get these prices than the expensive ones? I would love to continue if you haven’t lied to me about those prices! 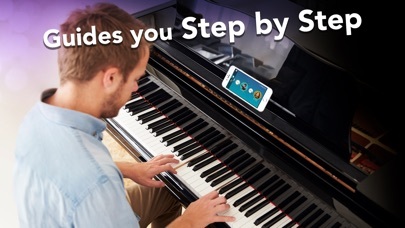 What a great app to learn piano. I’ve wanted to learn for a long time and this is the best. I really love piano and really want to learn it, but it won’t let me go on the second lesson. 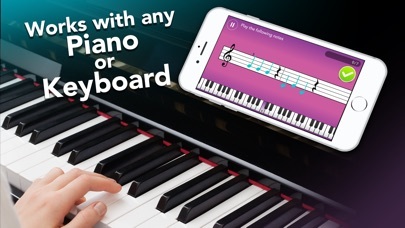 Please creators of this game, make it free cos this is like the only good piano game. It costs about 9 dollars a month. I recommend YouTube and it’s not going to make u the best piano player or going to make ur money back I’m pretty sure.